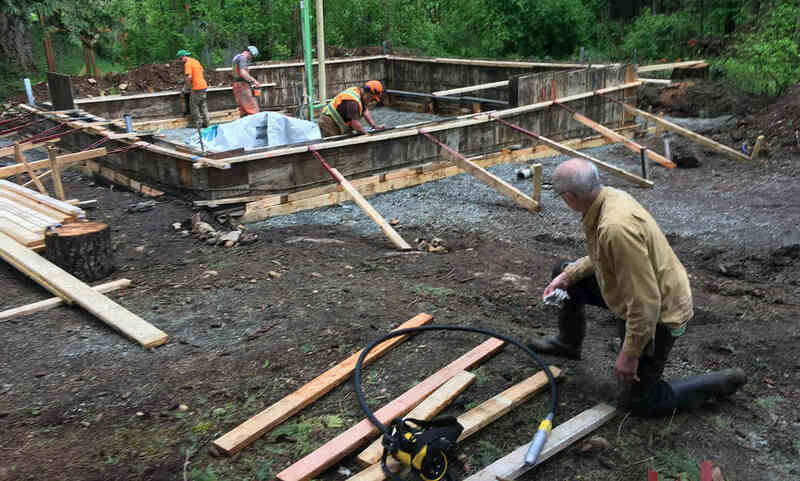 The Pacific Group Developments team were very professional and timely when it came to removal of a below ground oil tank and soil contamination in my back yard. They were literally at my door within an hour of me contacting them when they heard that I was in the process of selling my house and had discovered a buried oil tank that needed removal. One of their competitors did not even return my phone call until 3 days after Pacific Group Developments had already started the process. Kelsey kept me informed as to how the process worked as the necessary government paperwork was filed through the necessary agencies. Kelsey and his crew expedited this so that from start to finish it was little over a week. I would whole-heartedly recommend Pacific Group Developments for any of your needs.